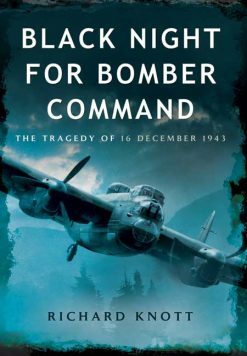 An accurate and well-researched account of the forgotten heroes of 1 Group of RAF Bomber Command in the Second World War. 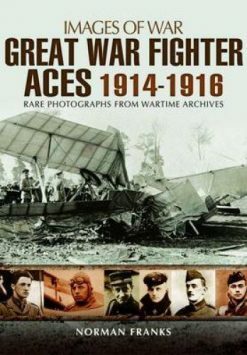 Accompanied with maps and photographs, this is a record of bravery above and beyond the call of duty shown by young pilots who carried out their missions against overwhelming odds. 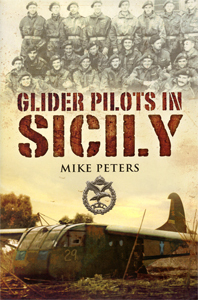 Patrick Otter presents us here with a well researched and accurate account of the largely ‘forgotten heroes’ of 1 Group, RAF Bomber Command during the Second World War. 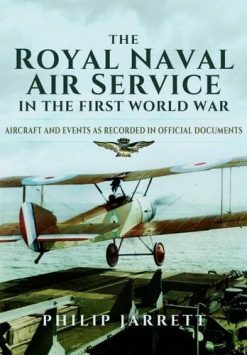 The narrative moves at a lively pace, combining appropriate levels of detail regarding operations, aircraft, bases and incidents, with background details that set the squadron’s exploits within the wider context of unfolding war. 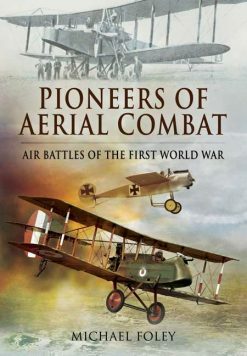 Aerial combat reached an entirely new level during the Second World War, conducted on a scale never experienced before, powered by a range of technological advances. Against this backdrop, tales of the sheer determination and bravery of young British, Commonwealth and Polish aircrews are relayed; these were men who never hesitated when it came to giving all they had to the cause of ultimate victory, regardless of the personal cost. 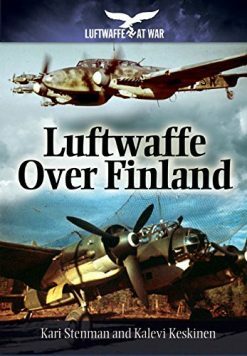 This is an overdue tribute to a major contributing factor towards the ending of the Second World War in Europe, highlighting the superiority of the RAF equipment made available and tactics adopted as the war developed. The humanity and professionalism of the participants, flung against amazing odds, shines through and a real feeling of engagement at the forefront of events is conveyed through these tales of squadron fraternity amongst the men of 1 Group. 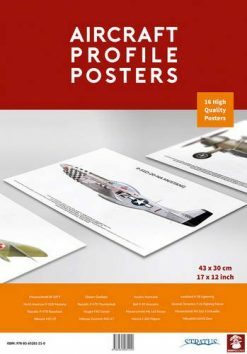 Complete with maps and photographic illustrations throughout, it serves as a fitting tribute to this particular branch of Bomber Command, their losses, victories and enduring legacy.